SR-Film is specifically designed product by Sev-Rend for the produce industry as a drop in ready option on produce bagging machines. 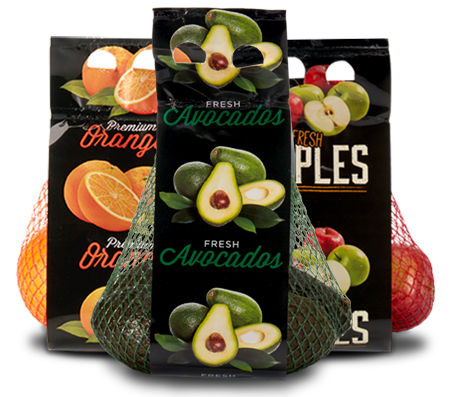 SR-Film is designed for bulk consumer bags, providing finished bags that are easy to handle along with being great for displaying fresh produce. This product is able to be customizable for various commodities and package sizes. Qty. / Roll: Films to have variable widths normally between 3.5” to 5.75”.